From our courteous team members, to our clinical experts, we want to provide you, the patient, the best dental experience possible. 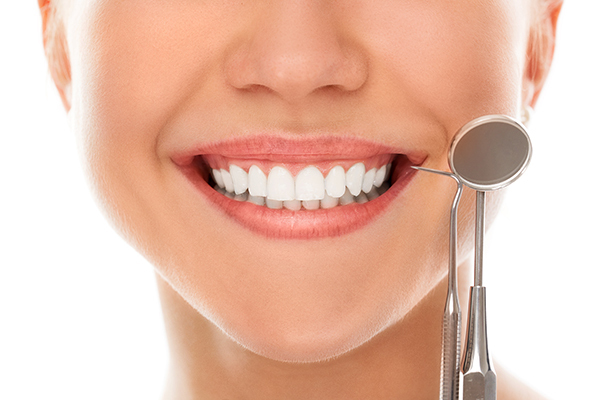 Ask us about our Smile Makeovers! © Copyright 2019 Sergeant Bluff Dental | All Rights Reserved.